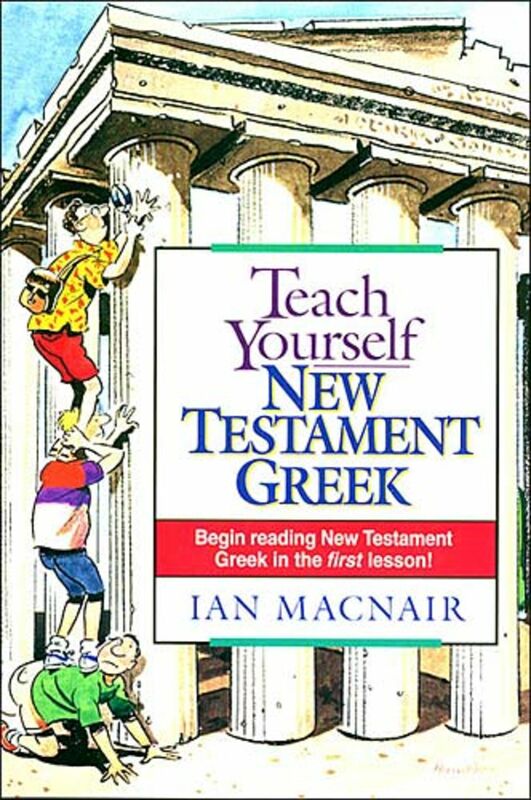 Teach Yourself New Testament Greek by Ian Macnair was published by Thomas Nelson in January 1920 and is our 14318th best seller. 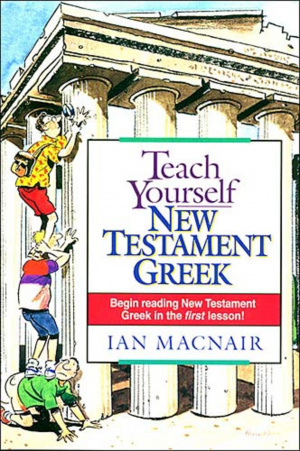 The ISBN for Teach Yourself New Testament Greek is 9780840711519. Be the first to review Teach Yourself New Testament Greek! Got a question? No problem! Just click here to ask us about Teach Yourself New Testament Greek.